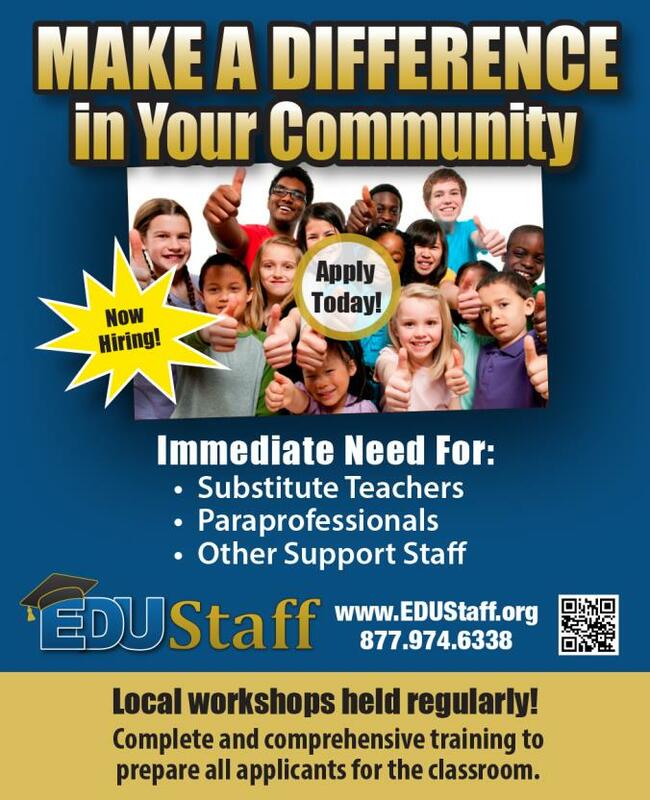 Top left hand corner, select "Start Application"
Call EDUStaff with any questions or concerns at 877-974-6338. Stockbridge Community Schools is a part of the Ingham County Schools Consortium Online application System. To view open jobs or to apply for the position, use the links below.